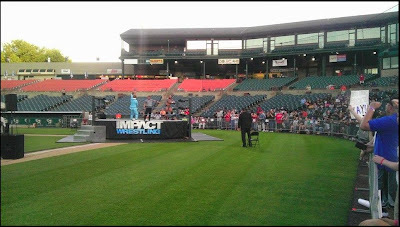 An older IMPACT WRESTLING show at a half-empty baseball stadium... but appropriate. TLDR version: Since debuting on the Pursuit Channel, Impact Wrestling only draws roughly 10,000 viewers, which is about as much as a typical Youtube video with some semblance of popularity behind it. This is just sad. 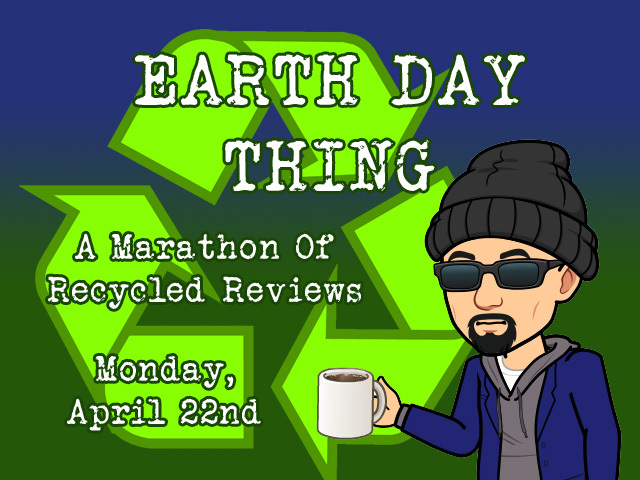 At this point, you may as well start airing the shows on Youtube since you'll probably get more viewers that way. When all is said and done, the quality of a show - no matter how good or bad it may be - means nothing if nobody has the channel its airing on. I guess we might as well wave the flags and bring the calls for the Death of TNA or something like that.